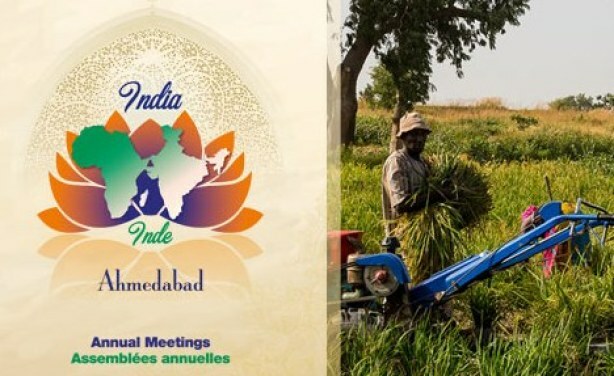 The 2017 Annual Meetings of the African Development Bank (AfDB) Group--the Bank's largest annual event--will be held on May 22-25, 2017 in Ahmedabad, India. The theme of the meetings will be: "Transforming Agriculture for Wealth Creation in Africa." Read more. More on the AfDB in this BRIEFING. Africa: 2017 African Development Bank Annual Meetings - "Transforming Agriculture for Wealth Creation in Africa"